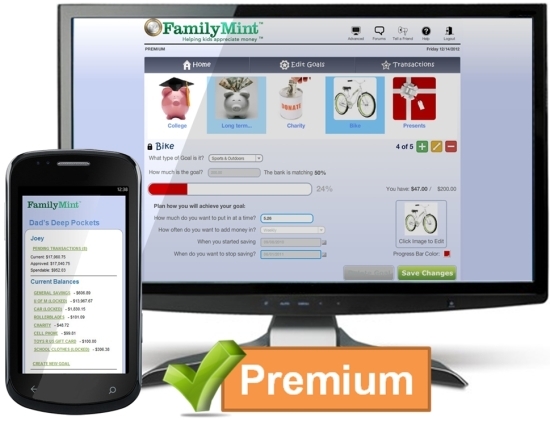 FamilyMint is the award winning online money management application that is helping parents raise money-smart kids. FamilyMint is the modern replacement for the piggy bank as well as an introduction to online banking, designed to start forming the right financial behaviors in an interactive, fun and simple way while emphasizing the importance of saving, setting and achieving goals. This simple program will quickly and permanently increase your child’s understanding, confidence, and success in managing money! 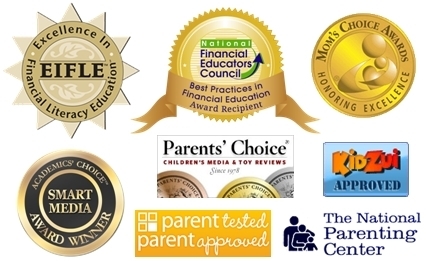 The FamilyMint Method™ was created by children’s money management experts and tested and used by thousands of families. Permanent change requires forming new habits. Habits of thinking differently, of planning differently, of reacting differently, of behaving differently. With a focus on creating SMART goals, kids learn by doing, while tracking their inflows and outflows. 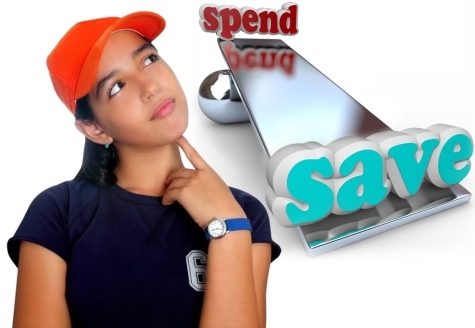 Parents act as the banker and help guide their children’s spending and saving decisions. Safe & Secure: Use SSL encryption to keep data secure. "FamilyMint is a great way for the kids to learn the value of a dollar. Instead of having to fight with my kids about getting something, I ask if they have the money in their FamilyMint account."